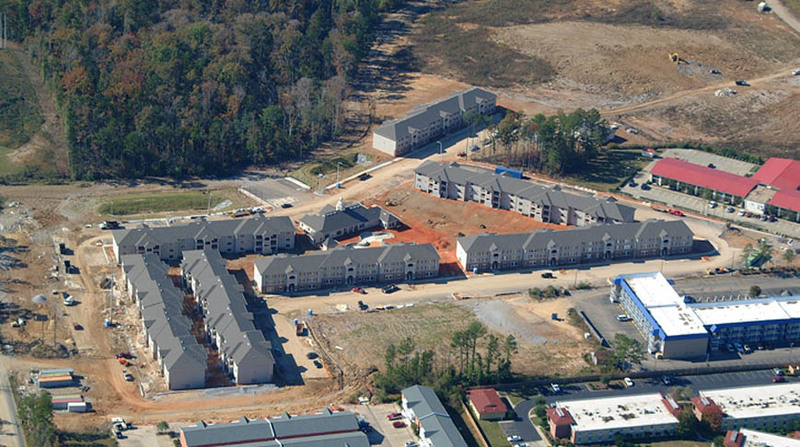 Doster served as General Contractor for the new 15-unit off-campus student apartment complex in Hattiesburg, Mississippi. The wood frame structures are surrounded by a pool, clubhouse, and a computer center. Situated in a gated community, the units are four-bedroom, four-bath suites just minutes from the University of Southern Mississippi. 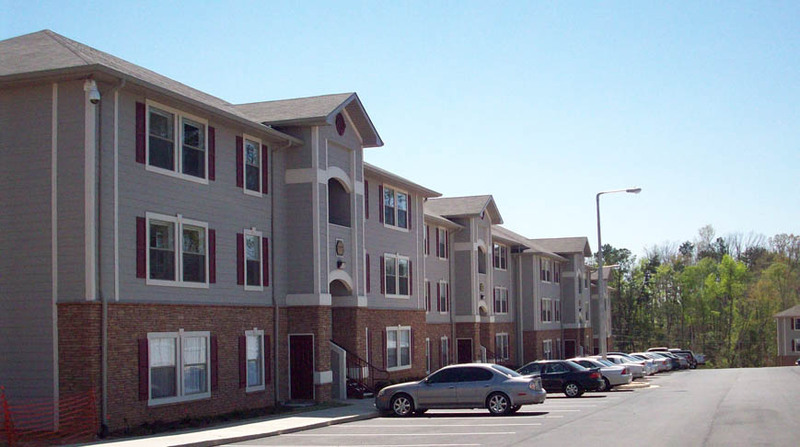 This is the second student housing project for which Doster was hired by this owner.